Given that I base my work as a counseling therapist upon the principle of mind-body-spirit unity, it follows that my work with you integrates different counseling models which address those dimensions of your experience. The primary influences upon my counseling therapy include the following. Each bullet items includes a link to a more detailed discussion that you can explore, if interested. Existential – A counseling therapy perspective which calls you to take responsibility for your existence and to express and to live fully your unique human potential. Other counseling therapy modalities in which I have been trained and which influence my work include somatic or body-oriented therapy, neuro-linguistic programming (NLP), Focusing, meditation, mindfulness, A. H. Almaas inquiry, and hypnotherapy. My work is process-centered which means that as you work on an issue in session from moment-to-moment your experience may meander in its emphasis back and forth from body to feelings to thoughts and even to deeper states. My training in these different modalities allows me to track and facilitate your process. Given that each client with whom I work is unique, of course my therapy differs from client to client. 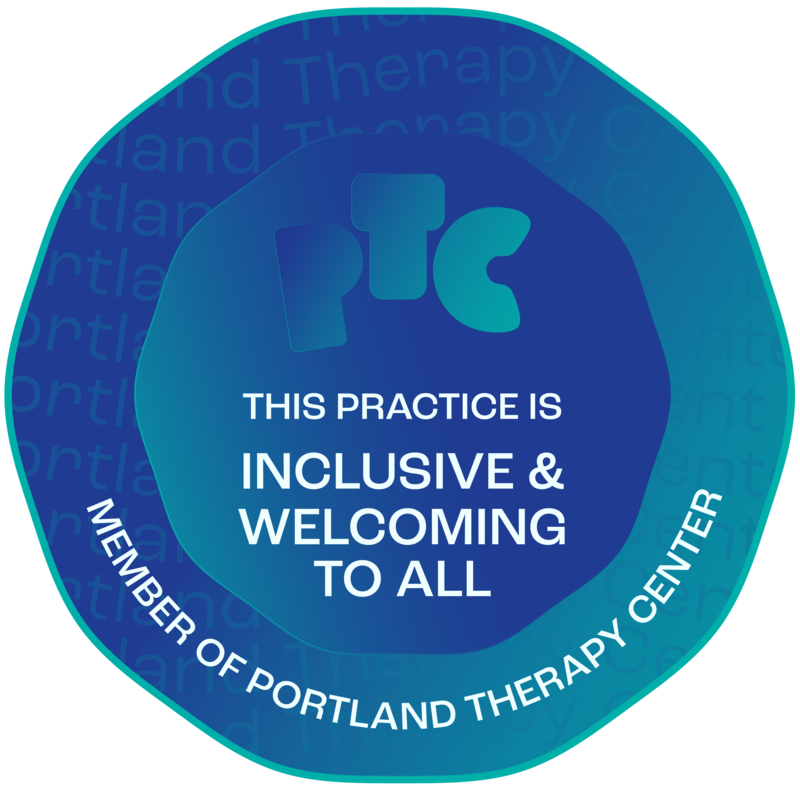 Underlying all my Portland practice is the humanistic model of mental health. The old medical model viewed “patients” as being either healthy or ill. While yes, some persons are mentally ill, the humanistic counseling model considers its clients as working their issues somewhere on a spectrum of personal growth which culminates in self-actualization.